A very good news that the US physicians are turning to genomic tools to diagnose puzzling conditions. This must be a big chance for post-genomics research. —Physicians are turning to genomic tools to diagnose puzzling conditions. 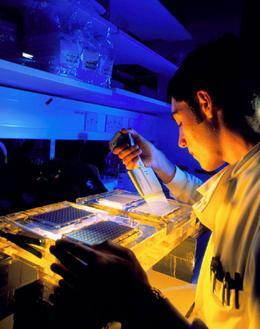 This entry was posted in Medicine Genomics and tagged genomics, personal medecine on 2010-09-15 by Y. Cun.